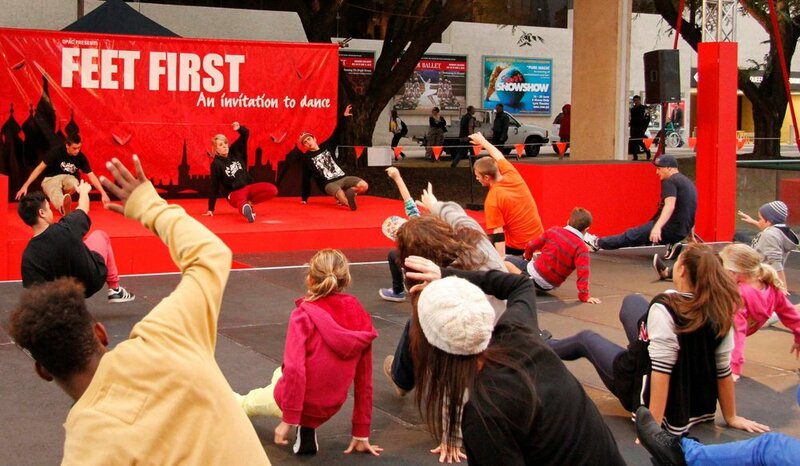 Elements Collective supply professional choreographers and teachers to schools, studios and community organisations around Australia. Elements Collective has a long list of qualified teachers and can cater a program to suit your needs and curriculum outcomes or supply a teacher for your studio on a one-off or regular basis. All of our teachers have valid Blue Cards and are covered under the company's Pulic Liability Insurance. Choreography Skills, Acrobatics/tumbling & tricking. MUSIC: Beatboxing, Emceeing/rapping, Beat Production. ART: Stencil Art, Handstyles, Canvas Art. musicality, coordination and exercise their imagination in an energetic and fun setting.